Our 2017 programs expanded PPI’s reach into new locations and topics. 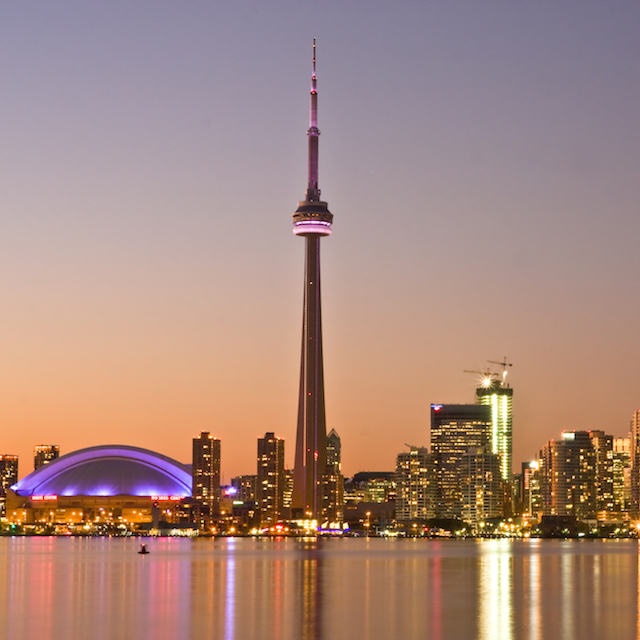 We convened roundtables for the first time in Seattle; Toronto, Canada; and New Delhi and Mumbai, India. In the interim between our roundtables, we organized a webinar and two seminars for PPI’s Infrastructure Working Group. Additionally, we hosted three webinars on some of the most the pressing issues of 2017: global aging and other demographic trends; Brexit and developments in Europe; and cyberattacks that crippled government systems and infrastructure. PPI welcomed 19 new member institutions in 2017, and by year-end our membership roster comprised 113 high-caliber organizations. The new Asset Owner and Allocator members in 2017 were: Abu Dhabi Investment Authority; Alberta Teachers’ Retirement Fund; Carnegie Corporation of New York; First Swedish National Pension Fund (AP1); Hong Kong Monetary Authority; Investment Management Corporation of Ontario; National Investment and Infrastructure Fund; NewYork-Presbyterian Hospitals Investment Office; Raytheon Company Master Pension Trust; and State of Wisconsin Investment Board. 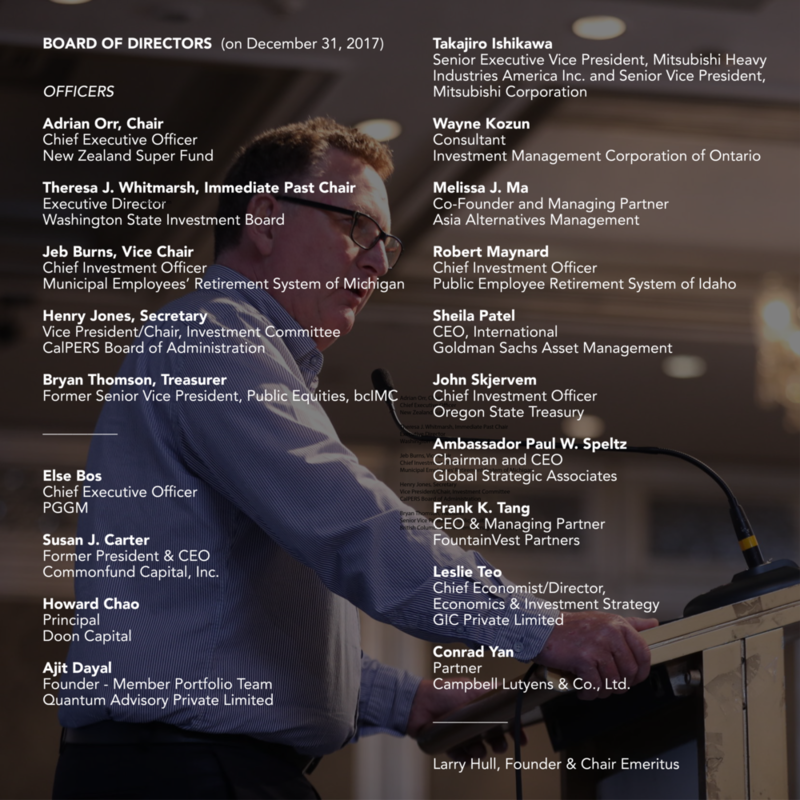 The new Asset Manager and Advisor members were: Afina International; BlackRock; Brookfield Asset Management; China International Capital Corporation, NY; Invesco; Mountain Pacific Group; Silicon Valley Bank; Sustainalytics; and William Blair. PPI’s smart growth approach to membership recruitment and retention in 2017 emphasized the ability of an organization or individual to contribute and actively participate in our programs, to share their insights and to offer diverse points of view on relevant investment topics and market trends. As outlined in our strategic plan, we have endeavored to strike a balance between asset owners and asset managers. Since 2015, we have achieved roughly equal growth between these two membership classes and expect to achieve overall parity by the end of 2018. Click the images to review each list (allow a moment for the images to load). PPI demonstrated sound fiscal management and accountability measures, as demonstrated by the audited financial statements completed as of December 31, 2017 by Good & Fowler, LLP, a division of SingerLewak. The following Statement of Activities reflects total Revenue and Support of $2,715,044, an increase of $183,493 or 7% from the prior year. Total Expenses were $2,647,932, an increase of $211,859 or 9% from the prior year. The total change in 2017 net assets is $67,112. Our goal is to undergird PPI’s financial future through strong and diversified revenue flows and effective expense management. In 2017, membership dues, roundtable registration, and contributions by PPI members were our lead sources of revenue. 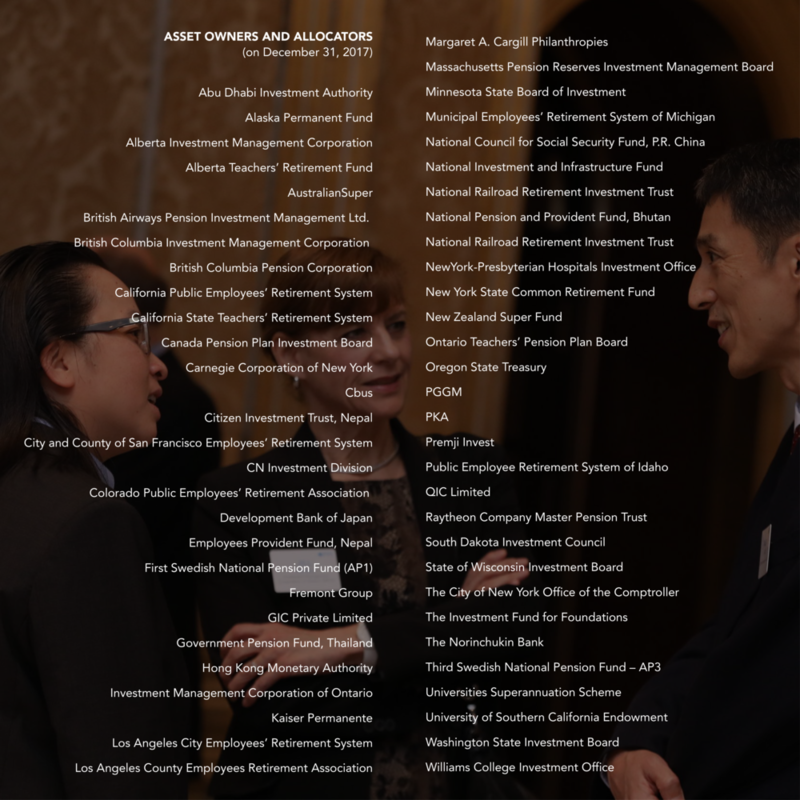 We gratefully acknowledge our 2017 Sponsorship Program supporters: Baring Private Equity India Ltd.; Barings; Bombay Stock Exchange; Goldman Sachs Asset Management Company Ltd.; IDFC Capital; KKR Asia Limited; Macquarie Infrastructure & Real Assets; Meridiam Infrastructure; National Stock Exchange of India; Nikko Asset Management Company, Ltd.; Quantum Advisors; Securities & Exchange Board of India; Tata Group; and The Abraaj Group. PPI’s solid financial position in 2017 enabled us to make investments in programs, people and member service technology, while also shoring up PPI reserves to weather unforeseen revenue shortfalls. Hover over the charts to view the percentages. The financial information presented is from the audited financial statements. Interested parties can obtain a complete copy of the audited financial statements by contacting our office. 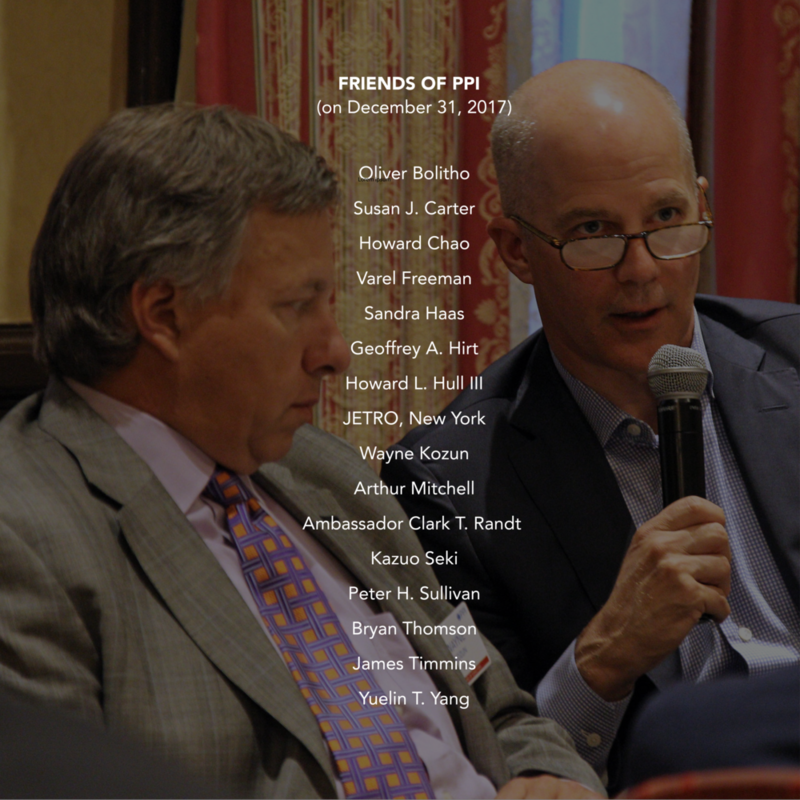 PPI’s leaders—our global board of directors, Advisory Council, and management team based in San Francisco—are dedicated to fostering a trusted dynamic PPI Community with a powerful perspective. We must continuously earn this status by providing a safe and open space for our members to gather to discuss and debate the most relevant and pressing issues for institutional investors. We recognize that the PPI membership represents a powerful force in the global economy, and we understand that it is our duty to support the work of our members as they diligently assess investment opportunities and risks every day.